Today is the 10th annual Endangered Species Day, and primates are (unfortunately) prime poster children for it. There are a lot of primates—but they are in a lot of trouble. How many kinds of primates are there? When I first started studying these amazing animals back in the 1980s, there were supposedly a little over 200 distinct species (see, for example, http://darwiniana.org/zoo/mamm/primates/primatesintro.htm). 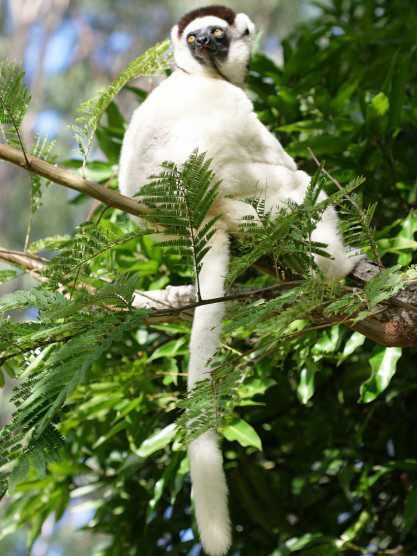 Now the International Union for Conservation of Nature recognizes well over 600 primate species and subspecies… and counting. This organization also periodically highlights the imperiled status of the top 25 threatened primate species, though the sad fact is that there are many more species that could easily qualify for those “top” slots. 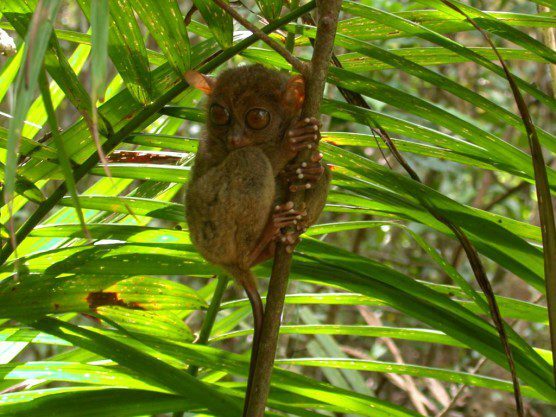 A few new purported primate species are discovered every year. The most recently described species (new for 2015!) is a Tibetan monkey, the white-cheeked macaque (Macaca leucogenys). However, we can’t actually say that we have discovered some four hundred never-before-seen types of primates in the past few decades. Most likely, the apparent explosion in different types of primates is due to our increasingly deep knowledge of our planet’s biodiversity. At the macroscopic level, we are exploring the last uncharted places on earth, using more sophisticated tracking and other equipment that let us describe the natural world in unprecedented detail. 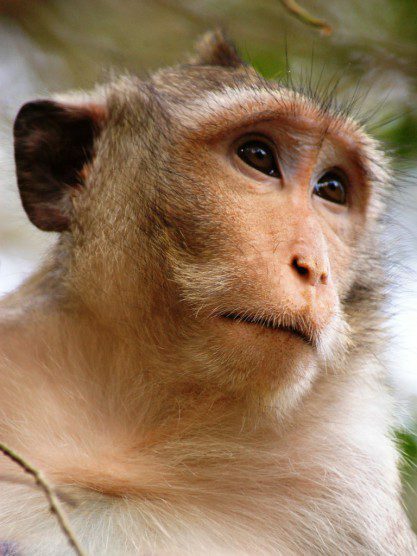 Two groups of monkeys that look the same through foggy binoculars may have documented physical differences when observed close up via camera traps. And at the microscopic level, our understanding of genetic differences has increased dramatically, too. For instance, we have long known that humans have 46 chromosomes, but only recently have we learned that the four main types of gibbons (Nomascus, Hylobates, Hoolock, and Symphalangus) have anywhere from 38 to 52 chromosomes! Two populations of gibbons that look pretty similar sitting high in the trees may turn out to have consistent genetic differences once the sequences are run. In addition, many primatologists likely succumb to a desire to “split” a diverse-looking group of animals into various (sub)species rather than “lump” them all in one category. (The tension between “lumpers” and “splitters” is as old as Darwin.) A “new” stand-alone endangered species, as we all know, is much easier to rally behind for conservation purposes, rather than simply a threatened population of animals. And who can blame us for wanting to make use of all possible tactics to save our planet’s primates—whether there are “200” or “700” of them?